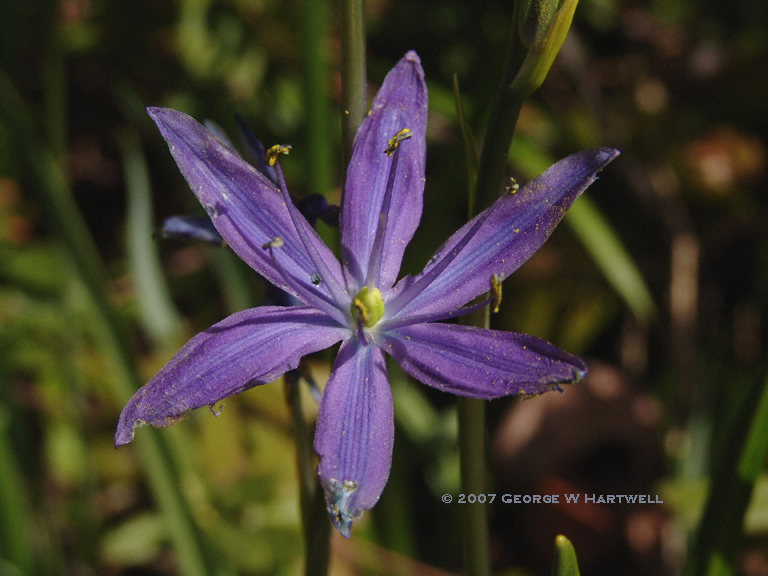 Camassia quamash ssp. 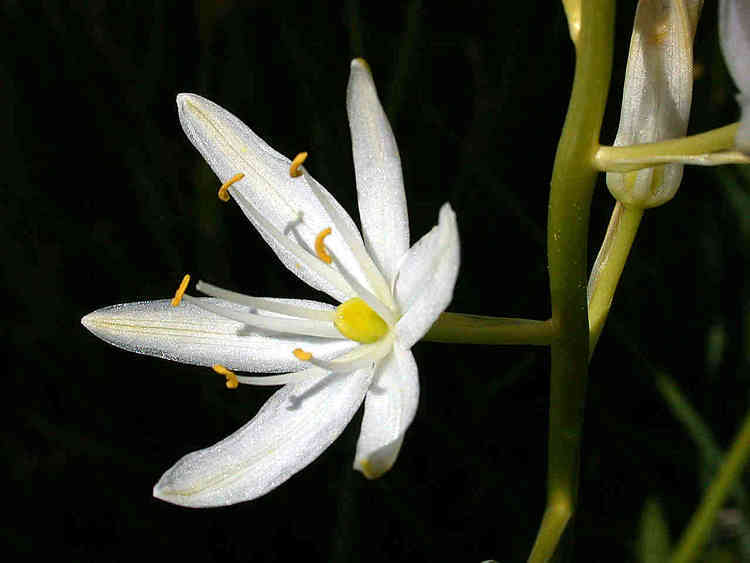 quamash, a monocot, is a perennial herb that is native to California, is also found outside of California, but is confined to western North America. 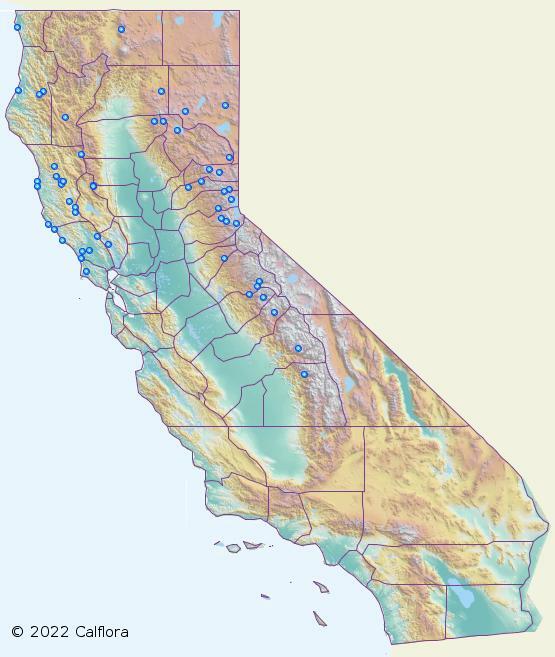 NOTE: Camassia quamash ssp. quamash is no longer an active name. 0000 0000 0602 0348:!0000 0000 1007 0115:! 2002 Steve Tyron:!2007 George W. Hartwell:! :! :!